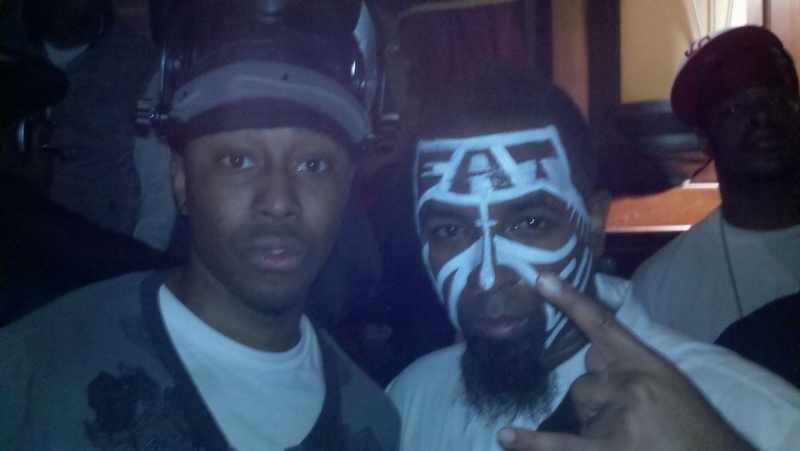 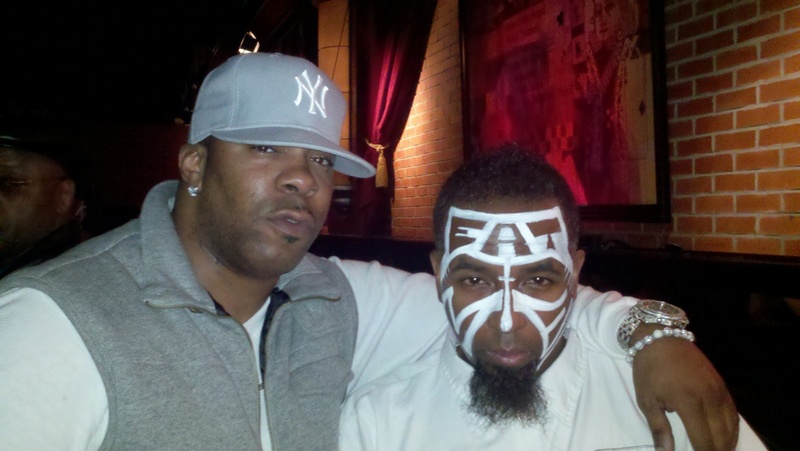 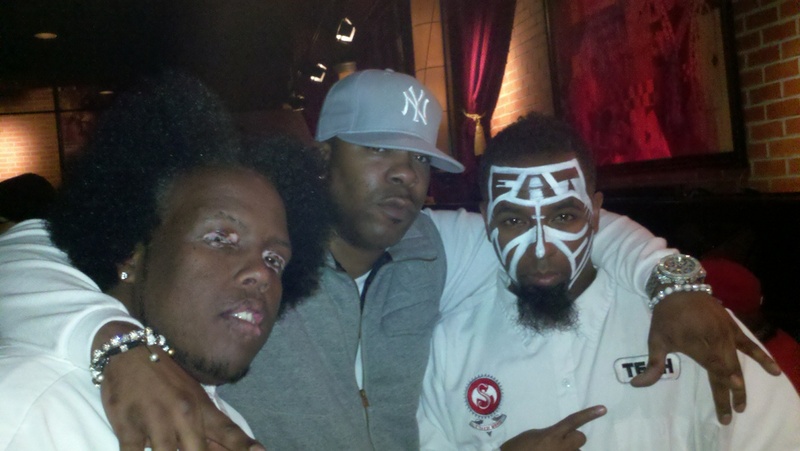 Before getting the chance to relax over some turkey and cranberry sauce with the family, Tech N9ne and company were in New York last weekend to appear on stage at Funkmaster Flex’s hip hop party at BB King’s which also featured the likes of Joe Budden, Joell Ortiz, Freeway, Reek da Villian and more. 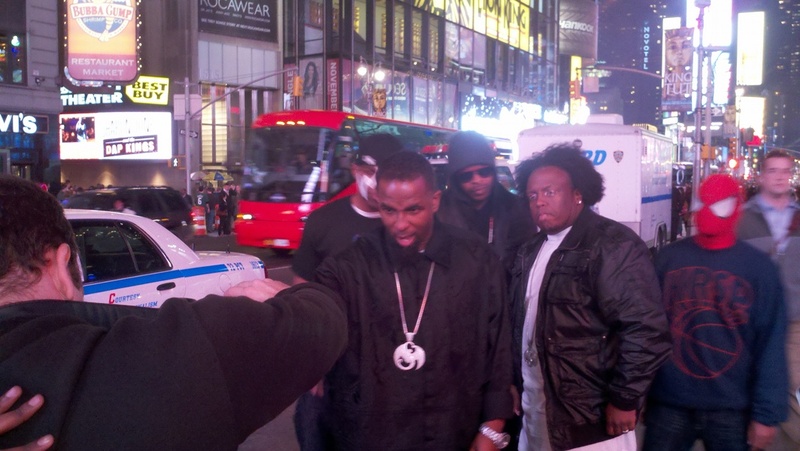 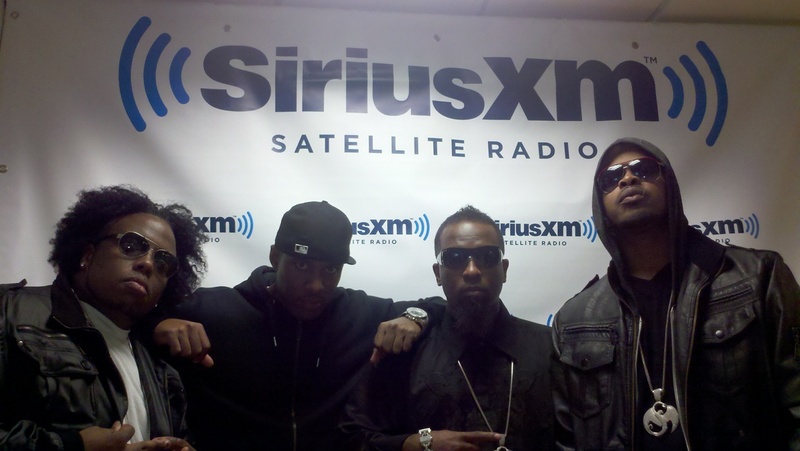 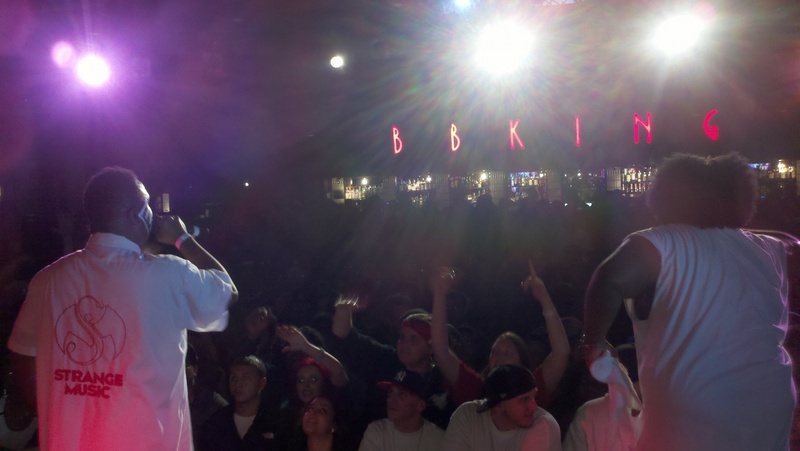 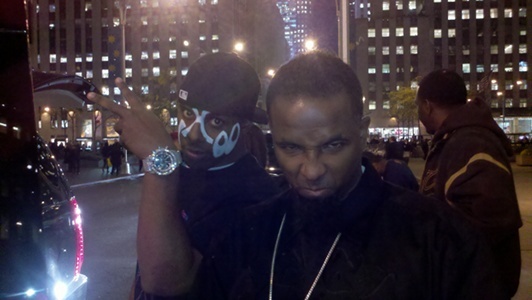 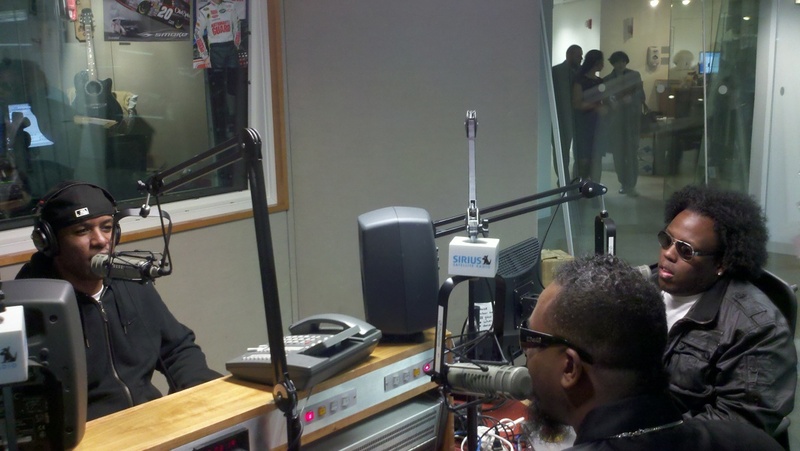 Before appearing on stage, Tech–along with Krizz Kaliko and Kutt Calhoun–did an interview for DJ Whoo Kid’s radio show on Shade45. 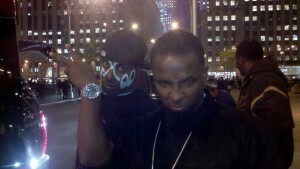 DJ Whoo Kid even had his face painted by Scenario for the cover shot of the Bad Season mixtape! 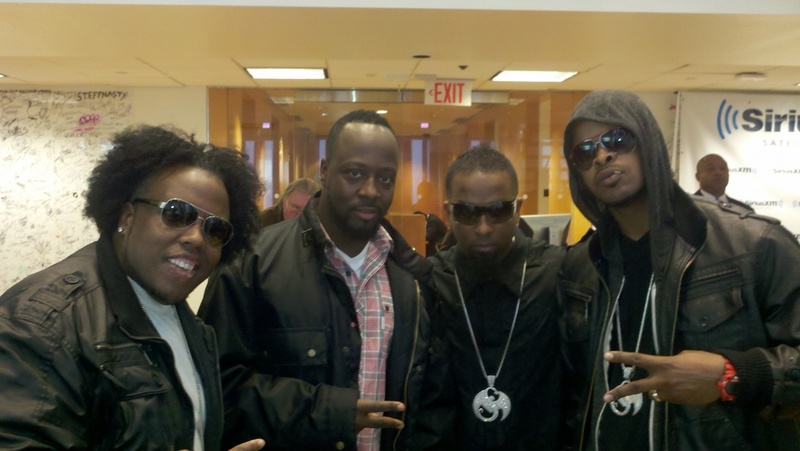 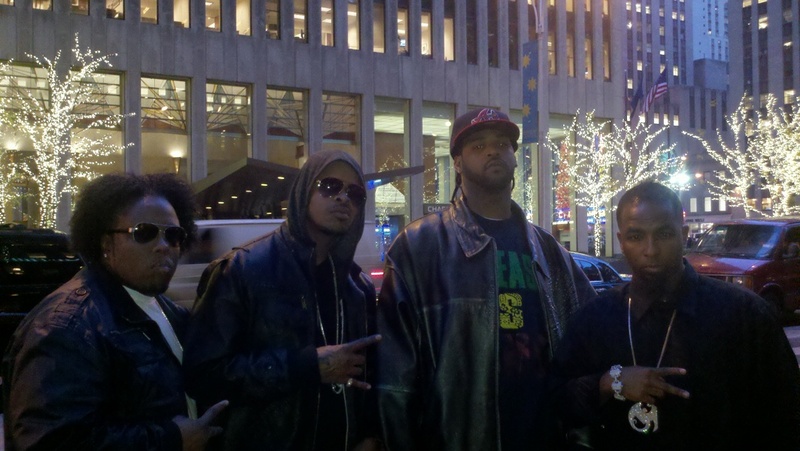 During his time in New York, Tech also ran into the likes of Lloyd Banks, Wyclef Jean, and Busta Rhymes. 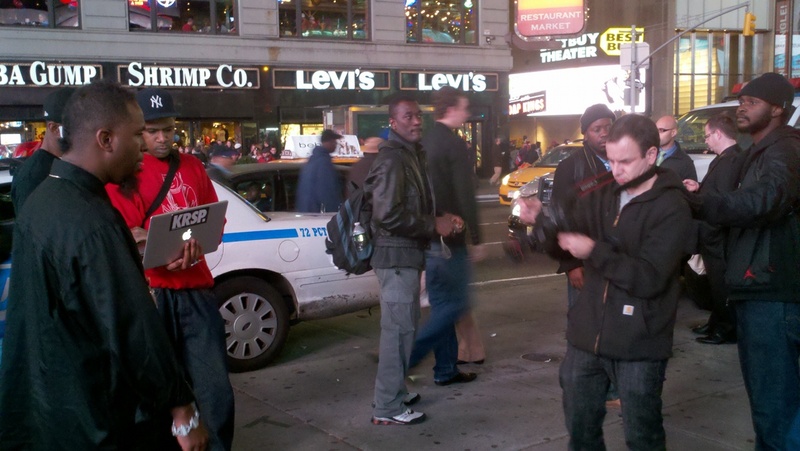 Here are some photos from the trip.